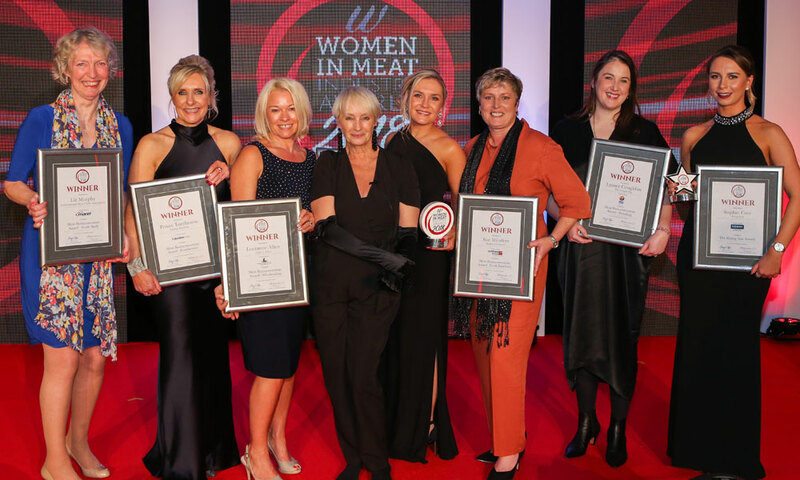 The Women In Meat Industry Awards are designed to recognise the vitally important contributions that women make to the meat sector. 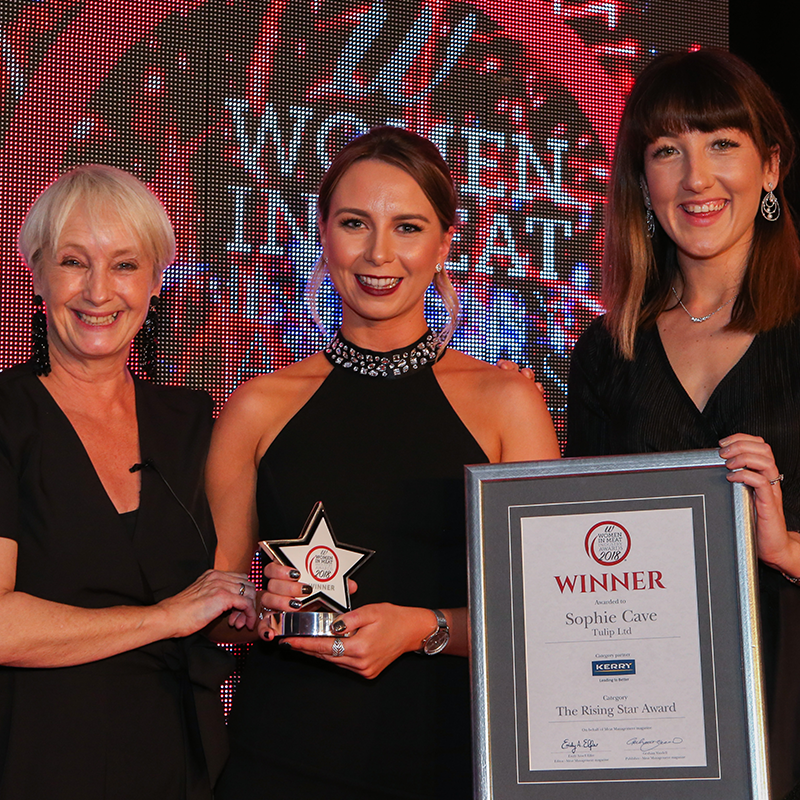 This unique awards initiative is driven by reader nominations and votes, with an expert judging panel gathering to select the overall Meat Businesswoman of the Year recipient (presented to one of the other category winners). Voting for this year’s awards will open in June. 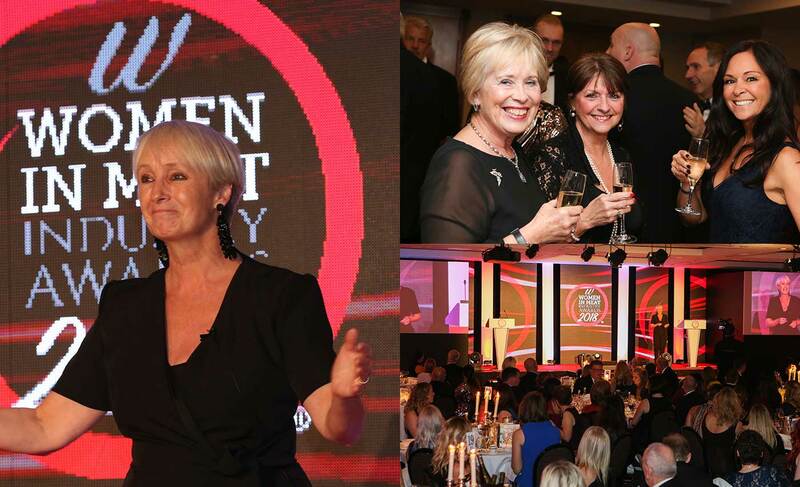 The results of the 2019 Women in Meat Industry Awards will be announced at a prestigious black tie dinner to be held on 15th November at the Royal Garden Hotel, Kensington, London. Get your tickets for the Awards Dinner! 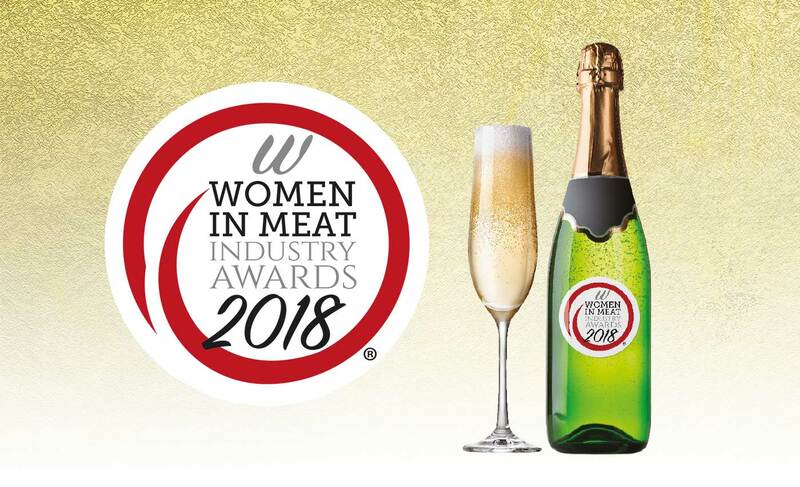 The 2018 winners were announced at the glittering Women in Meat Industry Awards presentation black tie dinner on 16th November at the Royal Garden Hotel, Kensington, London. To see the full list of winners, click here. Celebrity chef and cookery school businesswoman Lesley Waters, known for television shows including Ready Steady Cook, presented the winners with their certificates and trophies. Sponsorships from partners who wish to be commercially involved with the 2019 event taking place in November 2019 are now available. 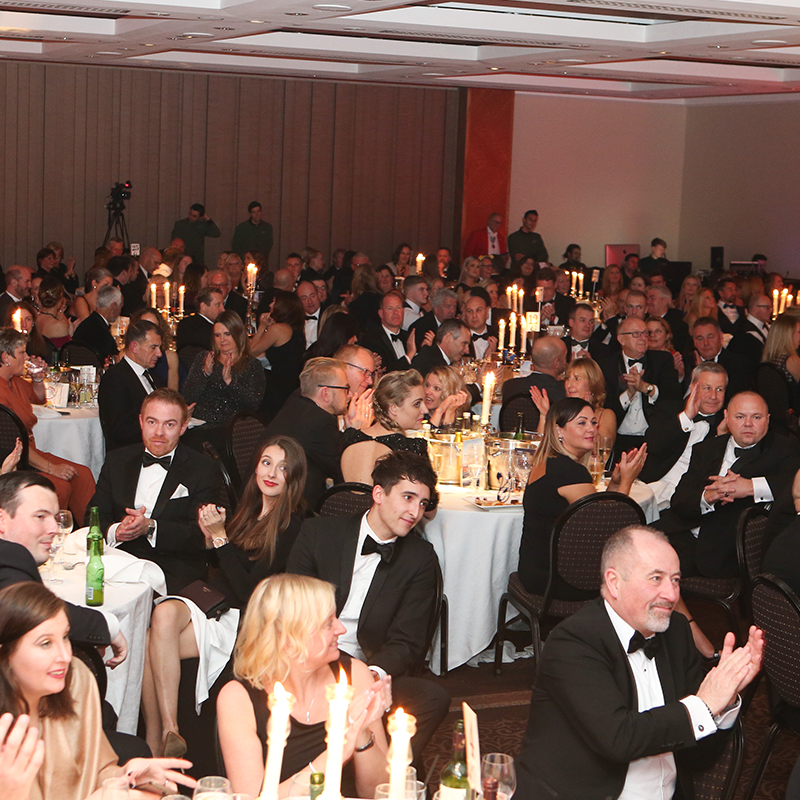 We have ten categories, each of which will be available to sponsor as a category partner. 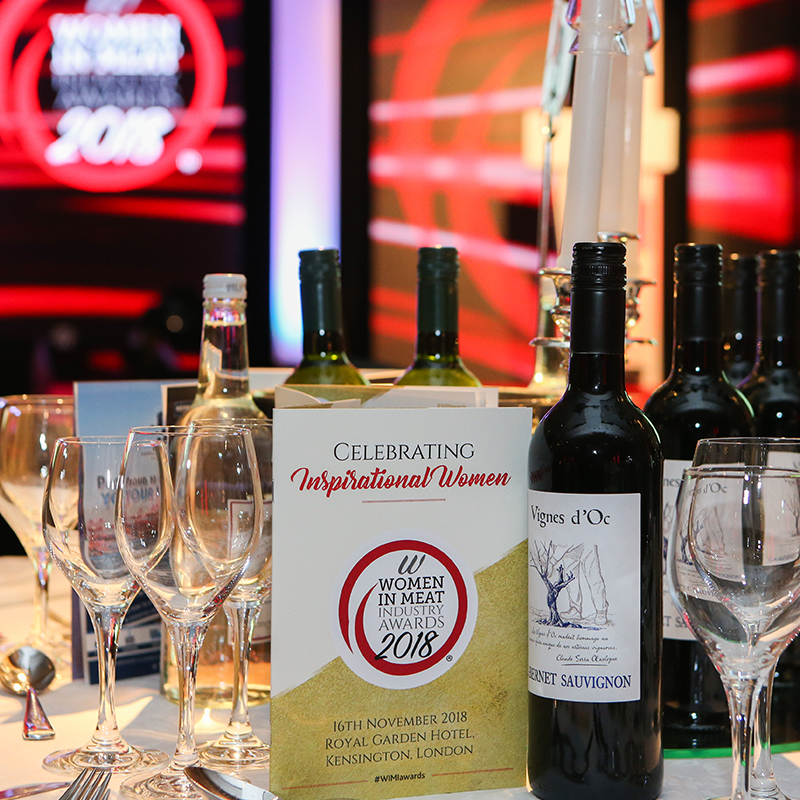 These attractive packages come with a host of benefits including a table at the Awards dinner itself and substantial advertising and PR exposure. Contact us today for details of partner packages and prices. 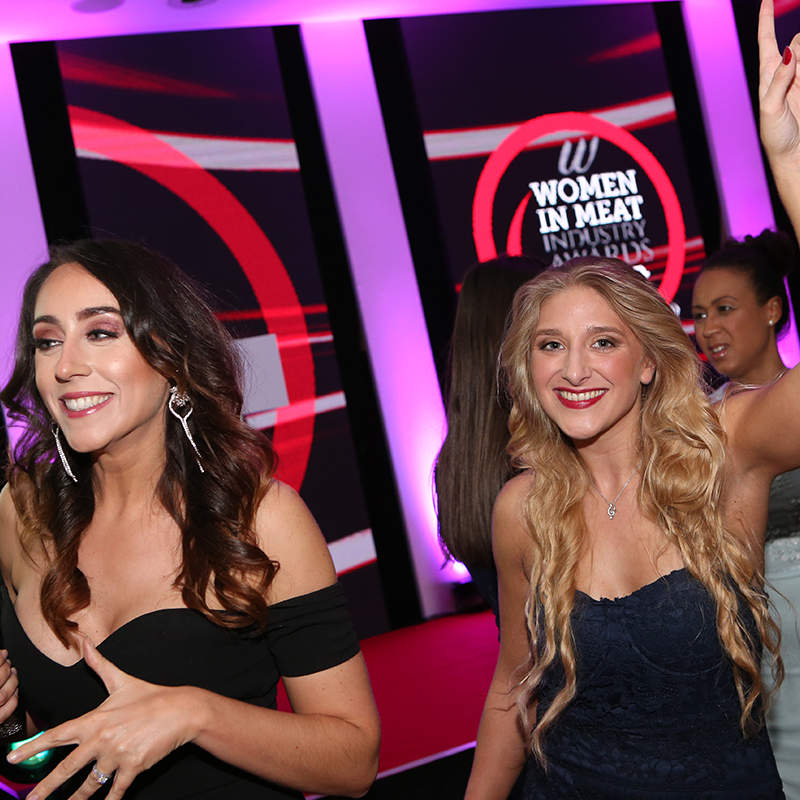 If you’re interested in finding out more about sponsorships and category partnerships for the 2019 Women in Meat – Industry Awards, click here.